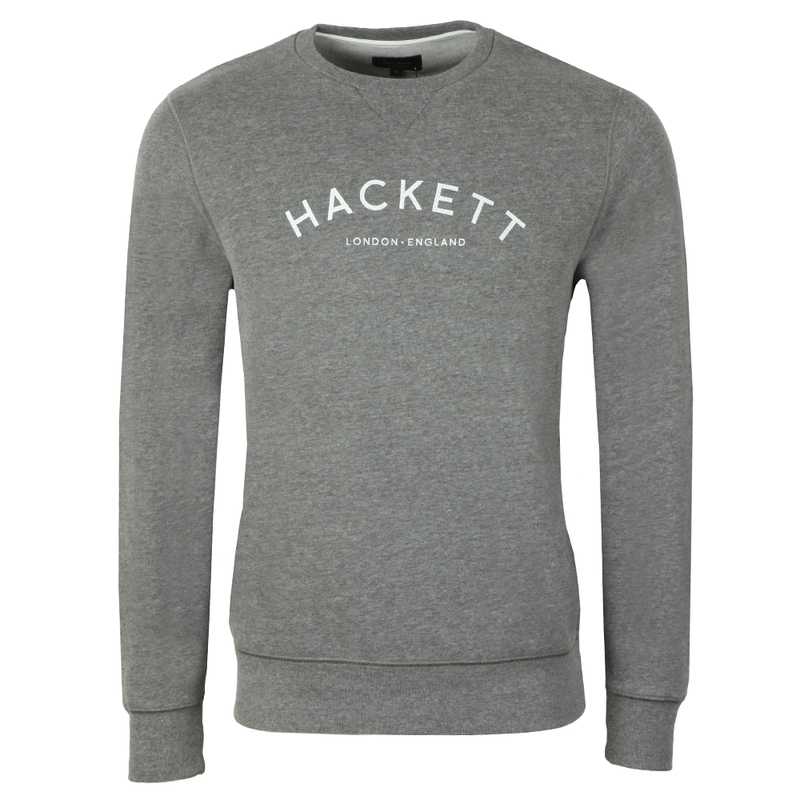 Hackett MR Crew Sweat, in Dark Grey Marl. 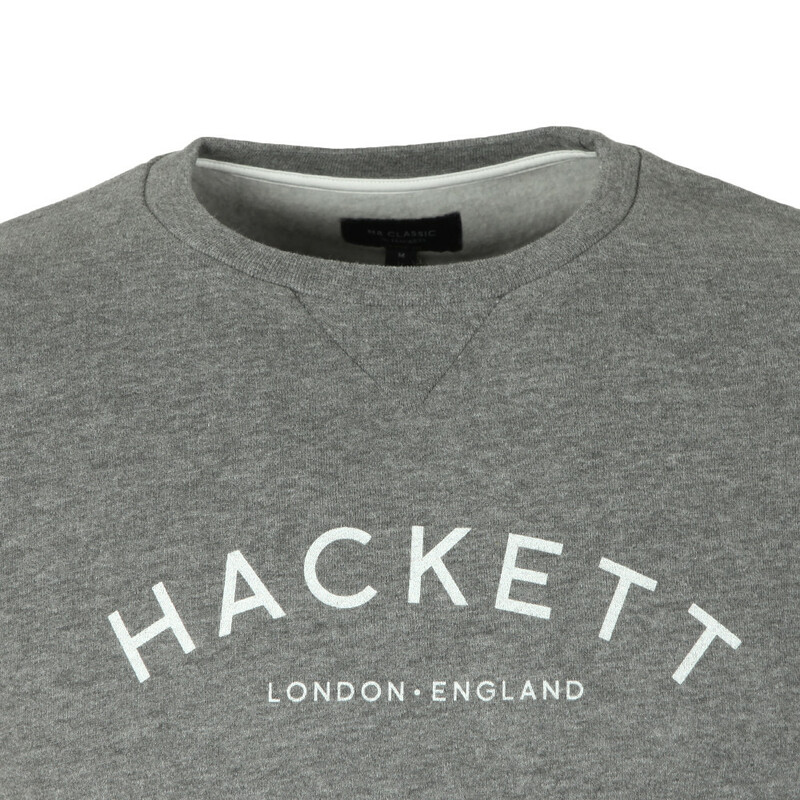 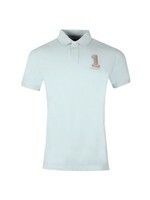 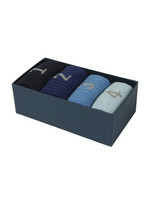 Constructed from a mix blend of cotton and polyester. 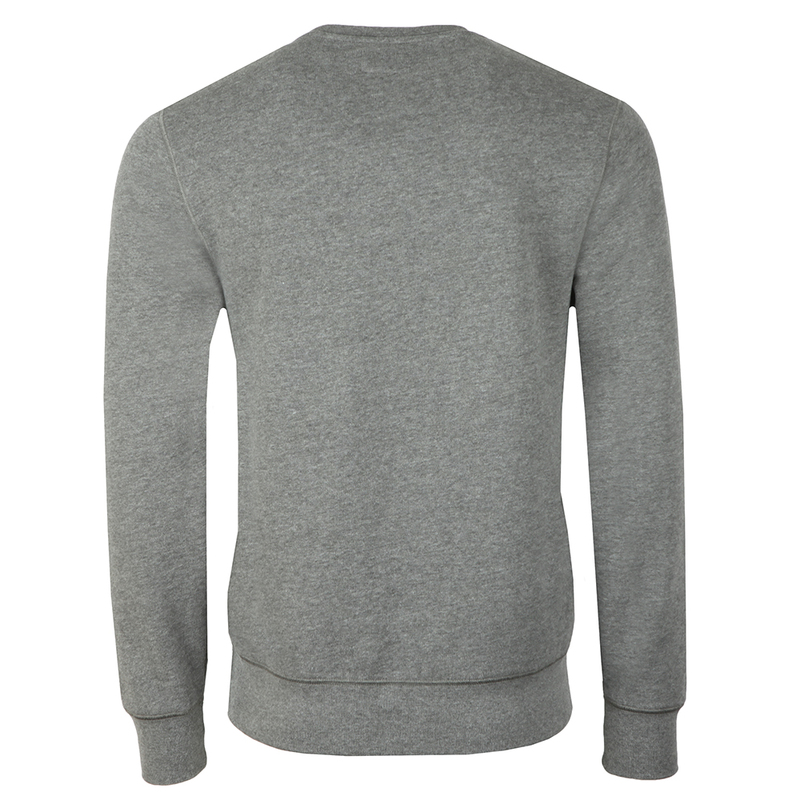 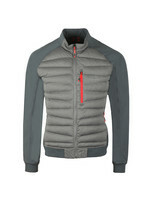 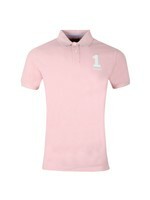 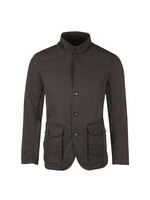 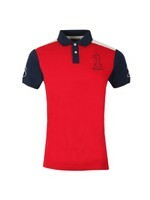 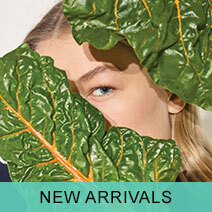 Includes a crew neckline, ribbed detail to the cuffs and hem. 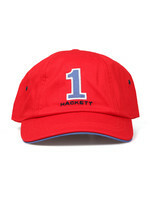 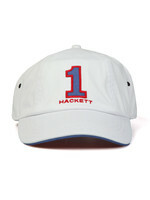 Completed with the Hackett logo printed to the chest.